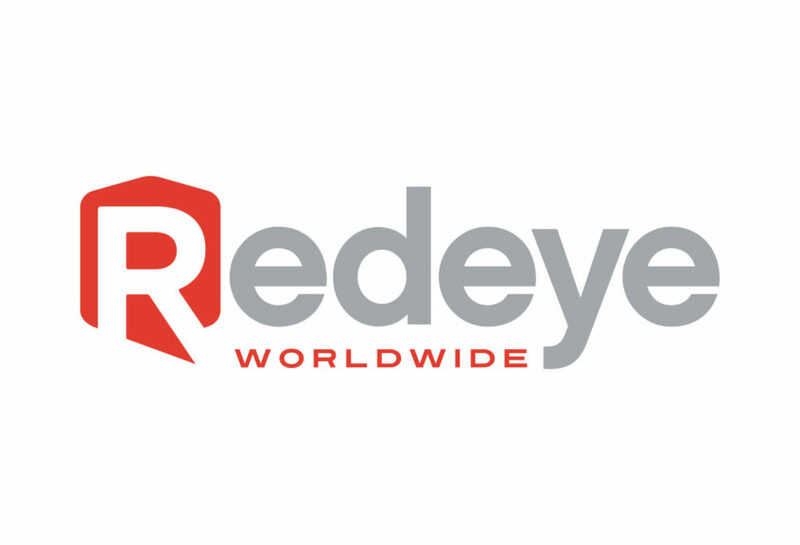 Hillsborough, North Carolina-based Redeye has announced that it will begin direct physical distribution to retail accounts in Canada starting December 1, 2018. 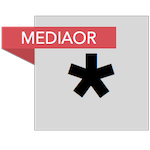 Redeye was previously distributed exclusively in Canada by Outside Music. The Redeye catalog available directly to Canadian retailers as part of this territorial expansion will include titles from top independent labels including New West, Daptone, Mom+Pop, Barsuk, Yep Roc Records, Innovative Leisure, Kill Rock Stars, and many more.